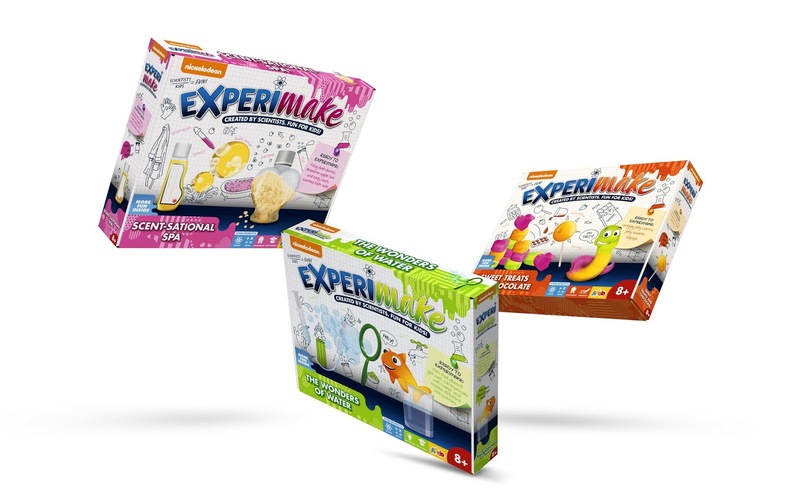 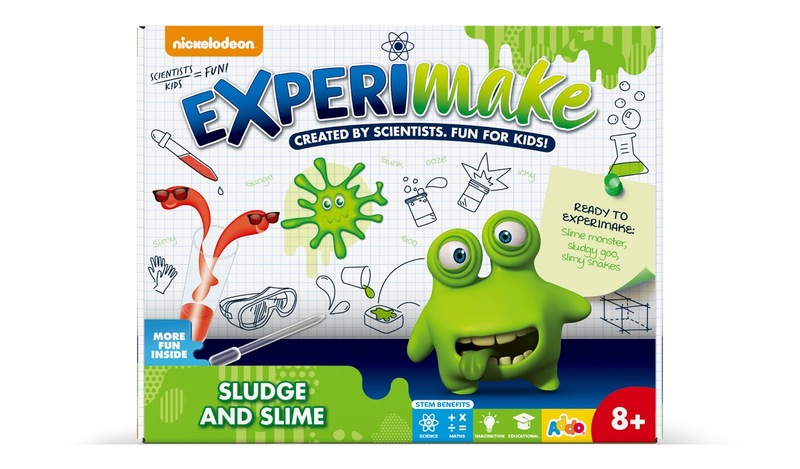 British toy company, Addo Play, asked Pemberton & Whitefoord to design the packaging for their new Nickelodeon-endorsed range of children’s experiment kit products, Experimake. 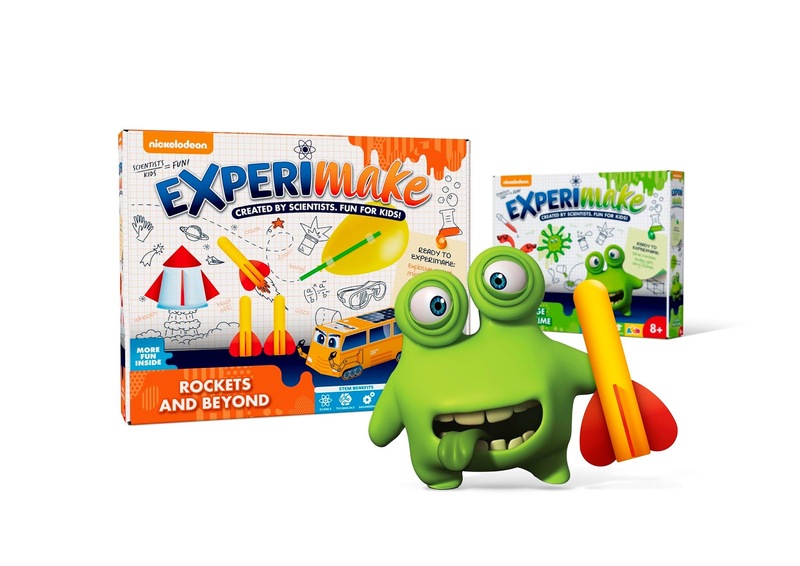 The range has just launched online and in the UK’s largest independent toy store nationwide, The Entertainer. 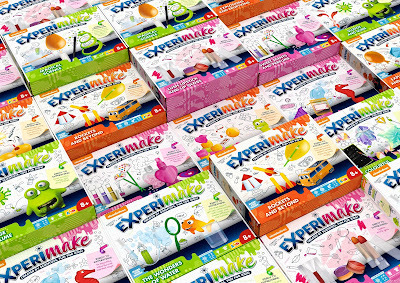 The stimulating collection has been designed by scientists to encourage learning through play. 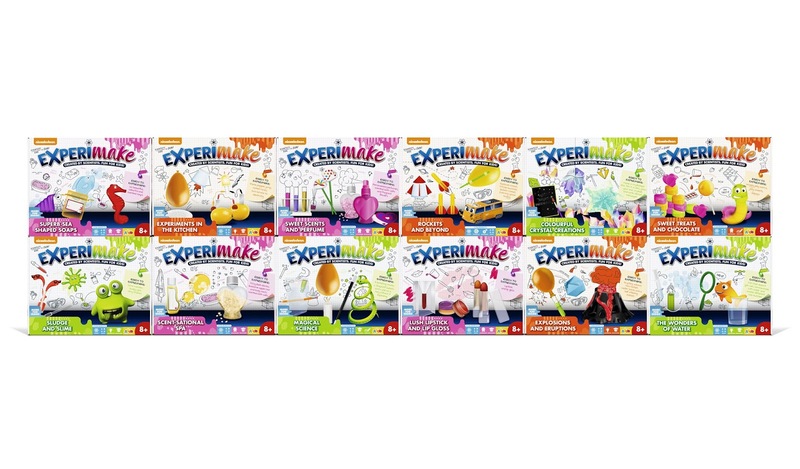 The scholastic range for children aged 8 years+ features 12 different products including: ‘Scent-sational Spa’, ‘Explosions & Eruptions’, ‘The Wonders of Water’ and ‘Sludge & Slime’ all created to inspire creativity, imagination, STEM and other key play attributes. 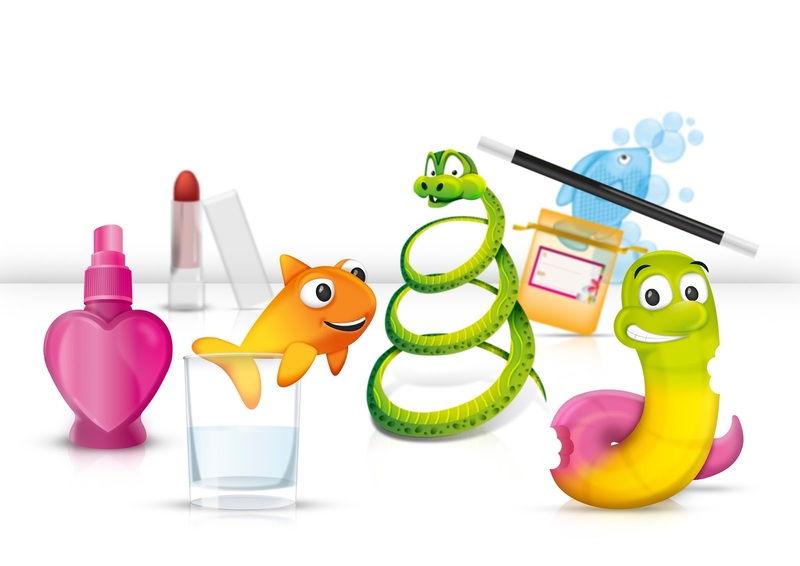 Over 200 bespoke illustrations were fashioned by P&W for the packaging and more than 150 for the internal educational booklets. 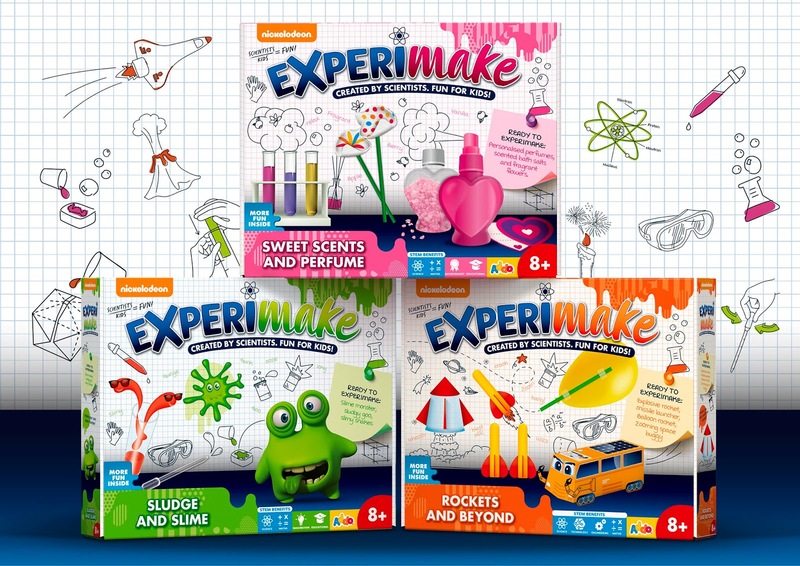 The graph-paper backgrounds make the perfect canvas for friendly doodle-style instructions, which are interwoven with photography of the kit contents in action. The colourful, eye-catching and united range has strong shelf presence against the incoherent and visually chaotic competitor brand’s packaging. 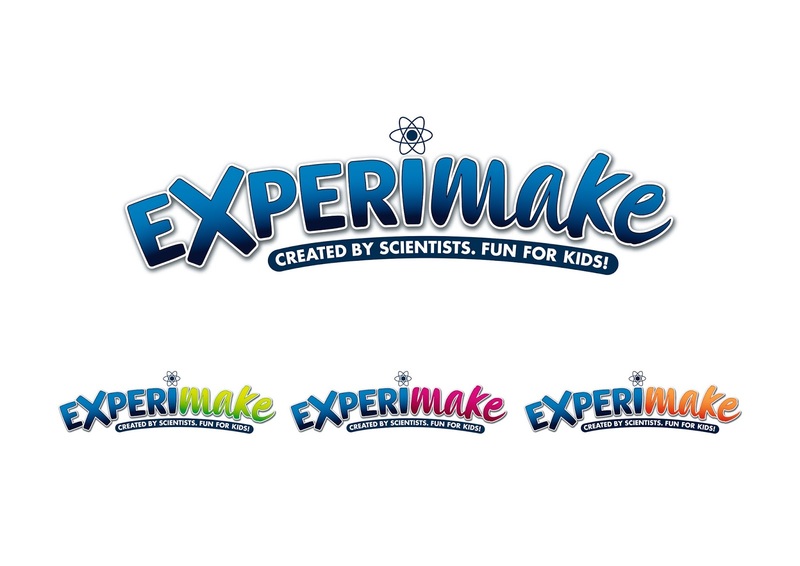 P&W also produced the dynamic brand logo, which has an alternating colour scheme, contingent on the product.